The best ski resorts for teens offer more than just awesome mountain trails. 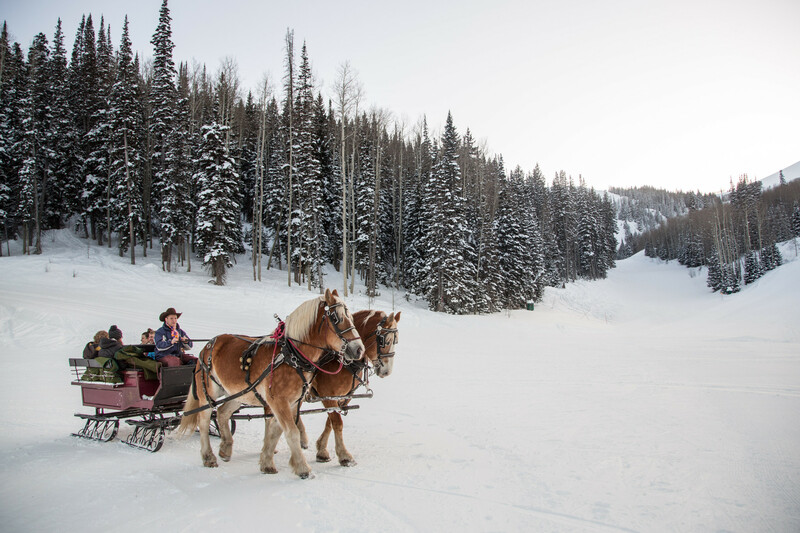 These resorts go above and beyond to offer teen-specific programming and activities teens will love, including dog sledding tours, mountain biking in the snow, dune buggy tours, and even zooming down the mountain in an inflatable sled. 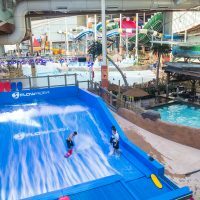 Add in terrain parks, snow tubing and snowmobiling and there will be no time for boredom at these amazing ski resorts for teens. Located about two hours west of Denver, Beaver Creek mountain resort features 150 trails and 24 lifts. If you have teenage girls, Beaver Creek offers a cool “girls only” ski school designed by Olympic skier and gold medalist Lindsey Vonn. The Ski Girls Rock program is for girls ages 7 to 14. 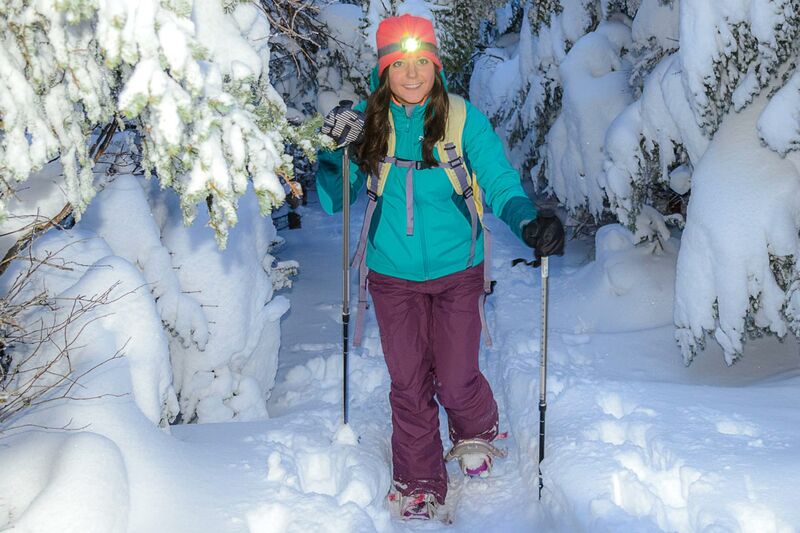 The ski school teaches girls more than just the skills needed on the slopes. It builds self-esteem, emphasis bonding and teamwork and empowers girls through skiing. Ski Girls Rock is an excellent way to get your teenage girls on the slopes and off social media, even for just an hour or two. Situated in Quebec, Canada, about 90 minutes outside of Montreal, Mont-Tremblant installed its first chair lift in 1939 and continues to be a top rated ski resort. 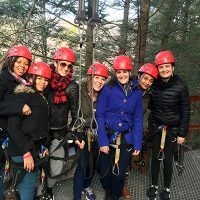 In addition to the numerous trails for boarders and skiers, your teens will love the Alpine Tours offered at Mont-Tremblant, where you can climb the highest peak in the Laurentians with a guide. Ice climbing and ice fishing are also fun activities to try at Mont-Tremblant. If your teens are more interested in going fast, there are also dog sledding tours and mountain biking in the snow. The fat-tire biking is perfect for the snow-covered trails and features breathtaking views. And if you are looking for top speeds, have the whole family pile into a dune buggy for a snowy trail tour. Drivers must be 18 years old, but even if your teen can’t drive the dune buggy, they will surely have a blast going fast with mom and dad! Considered the birthplace of snowboarding and the highest peak in southern Vermont, Stratton Mountain Resort offers teens more than 97 snow-covered trails. Families can start their day on the slopes with a free, guided mountain tour, which is offered daily. 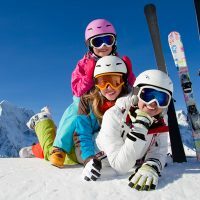 This tour may not be for beginners, but families who know how to ski or snowboard will love to get to know the mountain before venturing out on their own. But there is more for your teens than just skiing and snowboarding. Stratton features snow tubing, cross country skiing and snowshoeing, snowshoe hikes and fat bike/mountain bike trails in the snow, which your teens will love. And we can’t forget snowmobiling! Your teens can drive the snowmobiles and we’re sure they will be excited to leave their parents in a snowy dust behind them! Northstar California – Lake Tahoe, Calif.
Snowboarders will love testing out the jumps and pipes at Northstar. There are a variety of terrain parks and half pipes at Northstar and not just for experts. All skill levels can practice their skills at Northstar, so whether your teen is a beginner or an expert, he or she will love soaring through the sky at Northstar. The two large halfpipes feature two 18-foot pipes and a mini-pipe, too. 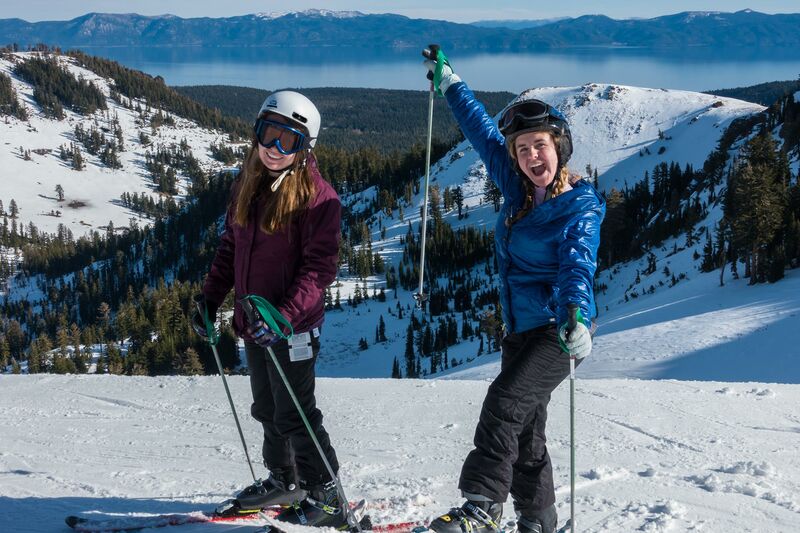 If your teen is more of an expert skier or boarder, check out Burton Academy at Northstar. Burton Academy offers accelerated learning through private lessons or small groups of no more than four, which is ideal for your teen and his friends. Located less than 10 minutes outside of downtown Park City, Deer Valley Resort is one of North America’s top-rated ski resorts. There are 21 chairlifts situated across six mountains and 2,000 acres of skiable terrain. So, if your teens like to shred the slopes, this is where you need to go. On top of great skiing, your teens will love the numerous indoor and outdoor activities available at the Montage Deer Valley, too. There is snow tubing, ice skating, snowmobiling, dog sledding and sleigh rides. When it’s time to warm up inside, there is bowling, billiards, arcade games and S’more nights around the fire pit to bring the whole family together at the end of the day. Smugglers’ Notch features both kids’ and teen programs. The supervised teen center, for ages 13 to 18, is an excellent place for teens to get away from parents after a long day on the slopes. The teen center, open daily from 5 to 11 p.m., features free Wi-Fi (duh! ), Xbox 360, TVs, music, movies, Ping-Pong, snacks and more. Special events, like billiard tournaments, teen jeopardy, jam band performances, laser tag and dodgeball tournaments, take place each day, too. 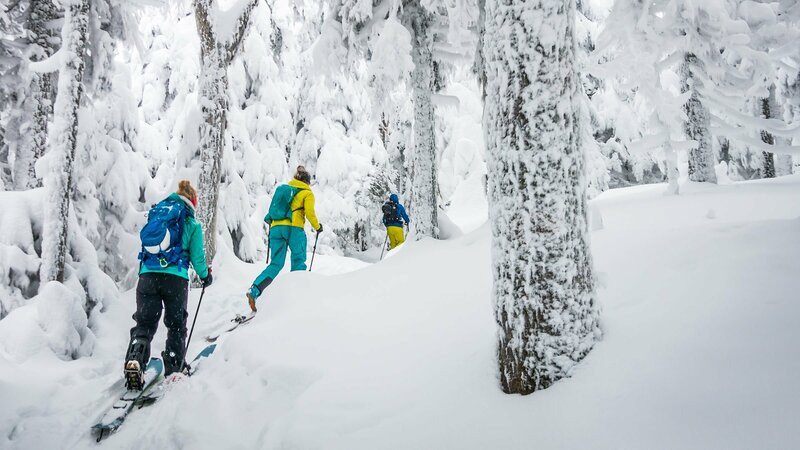 Add in ice skating, snowshoeing, night skiing and boarding, plus airboard slalom – a cool inflated sled that’s more like riding a water raft down a mountain than a sled – and your teens will actually be excited about your family ski vacation to Smugglers’ Notch. Snowmass offers teens their own age group for ski and snowboard schools. For ages 13 to 17, teens can master their skills during the all-day lessons. Beginners, experts, those looking to master the terrain park, and everyone in between will enjoy time at Snowmass’ teen ski school. The instruction is mixed with exploration and allows teens to be creative, no matter their skill level. Teens will make friends fast in ski school and may even want to challenge each other in a special events competition, like the ski school race day or one-up each other at any of three terrain parks. 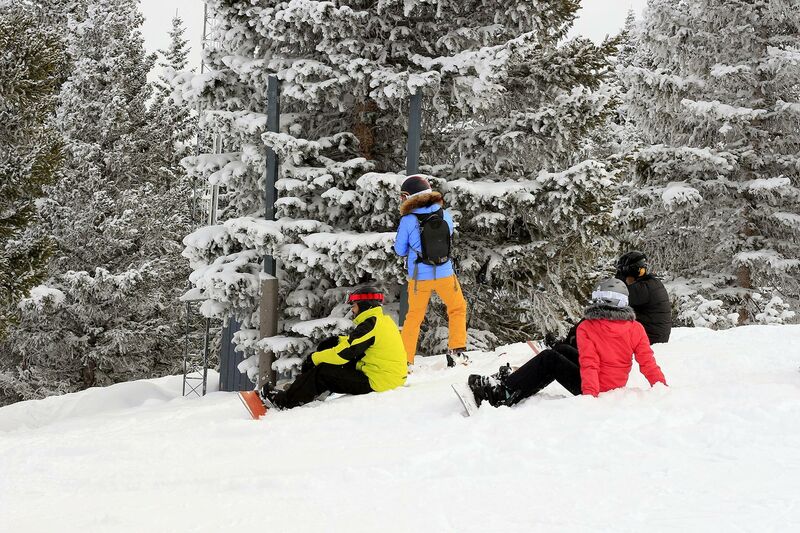 Your teens may also love snow tubing, cross-country skiing or a snowshoe tour while visiting Snowmass Aspen.